Final Fantasy Tactics gets its stage representation. 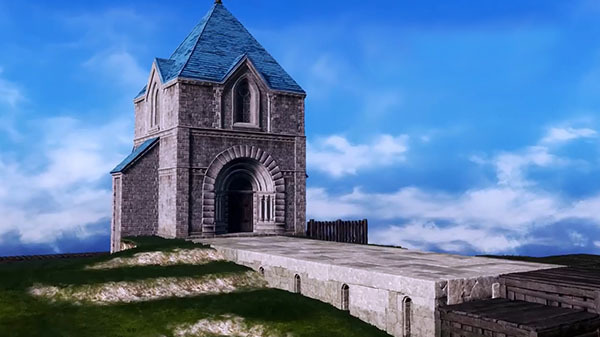 Dissidia Final Fantasy NT will add the Orbonne Monastery from Final Fantasy Tactics as a battle stage in a late March version update, Square Enix announced. The arcade version of Dissidia Final Fantasy will receive the stage first as part of its February 22 version update. Dissidia Final Fantasy NT is available now worldwide for PlayStation 4, and Dissidia Final Fantasy is available in Japanese arcades. Watch the Orbonne Monastery reveal trailer below.